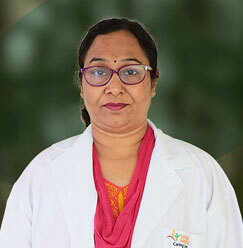 Dr. Ekta Choudhary is associated with Sharda Hospital since 2006 and involved in teaching, preclinical laboratory and clinical activities at School of Dental Studies. She specializes in Conservative Dentistry & Endodontics with clinical interests in aesthetic dentistry, RCT, regenerative procedures. 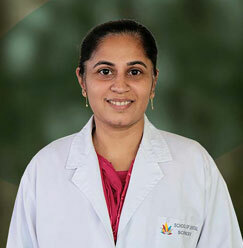 Dr. Ekta has earned huge accolades and awards for the excellence she constantly exhibits in the field of dentistry. 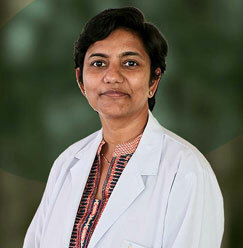 Apart from 19 research publications in international & national journals, she also feels pride of being the author of 3 renowned books on dentistry. 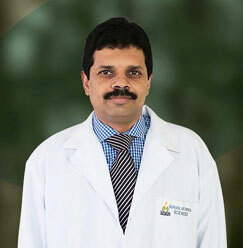 Certificate of Merit as best outgoing student in MDS (Conservative and endodontics) Examination Held by RGUHS in 2002. Chair-person in a scientific session in 16th IACDE-IES PG Convention at ITS Muradnagar. Paper Presentation in 8th International Congress of Academy of Oral implantology on 18-20 sept,2015 New Delhi. 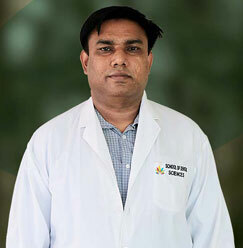 As a Reviewer in International Journal of Dental Medicine (IJDM) Science publishing group New York. 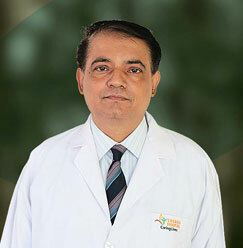 As a Reviewer in journal of health sciences and care SGT university journal. Presented a paper at 4th KPS Conference Dharwad Karnataka on 4-6 March 2016. Certificate of appreciation for presenting a scientific paper on “Stablize,Restore and Construct with the applications of reinforced polyethylene fiber material in Endodontic practice:Case series” at 19th Scientific congress of Asian Pacific Endodontic Confederation & 18th IACDE and IES PG Convention, Gurgaon, April 2017. Certificate of appreciation for presenting a scientific paper at 9th International Congress of Academy of Oral Implantology “Digitally Integrated Implant Dentistry” held at Le Meridien, New Delhi on 2nd to 4th June,2017. 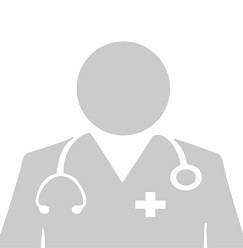 Survey titled: Awareness on the Emergency Management of Dental Trauma among Parents and Medical Professionals in Greater Noida, India : A Questionnaire study. Ekta Choudhary, Dildeep Bali. Endodontic treatment of an anomalous tooth development case report of fused tooth Journal of Endodontology Dec. 2010 : 55-57. 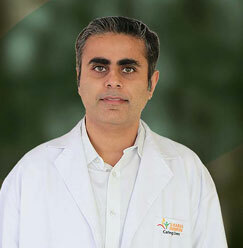 Dr. Ashish Choudhary, Dr. Ekta Choudhary, Dr. Jay Vikram, Dr. Dipanjit singh, Dr. Kuldeep. Comparision of Effectiveness of Mini Implants vs Conventional Implant Supported Overdentures-A review of Literature. JOIA of Public Health Dentistry Vol-2011; 18, Suppl-III :1007-1011. 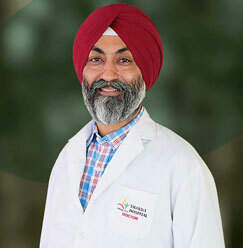 Dr. Dildeep Bali, Dr. Deepika Thosre Chandhok, Dr. Dipanjit Singh, Dr. Ashish Chowdhary, Dr. Shweta Bali, Dr. Pryanka Thakural, Dr. Ekta Chowdhary. Integrating Bleaching with Different Treatment modalities : A Review”. JOIA of Public Health Dentistry 2011; (18) : Suppl-III :1169-1173. Ekta Choudhary,Ashish Choudhary,Kuldeep.CUT THE DILEMMA-IMPLANT VS ENDODONTIC THERAPY”- A review articles, Guident June 2011: 70-72. 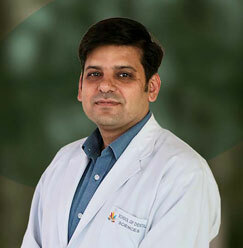 Dr. Ashish Choudhary,Dr. 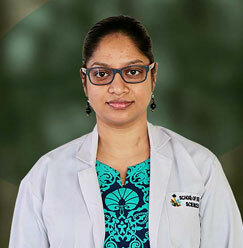 Ekta Choudhary.Management of Root-Amputated maxillary molor teeth:Endodontics and Prosthetic considerations -A case report journal of oral health and research 2011; 2(1): 42-44. Prof. Ekta Choudhary , Prof. Girija Sajjan, Prof. Ashish Choudhary. An In-Vitro Comparative Evaluation of Different Obturation Techniques for simulated Resorptive Cavities in Journal of oral health & research Dec. 2011 ;2(2): 62-65. 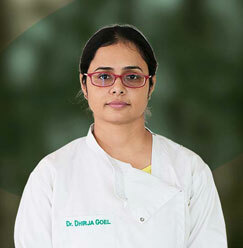 Dr.Shweta Sharma, Dr.Priya Horatti, Dr.Ekta Chaudhary,Dr.Rajeev Saraswat.Comparison of Apical Seal of Three Endodontics Sealers using dye Penetration- An in Vitro study,Journal of Oral Health & Research 2013;4(1): 8-11. Shweta Sharma,Dr.Ritu Sharma,Dr.Ekta Chaudhary,Dr.Pooja Kabra. An update on Vital Bleaching, Heal Talk July-Aug.2013;5(6):19-20. 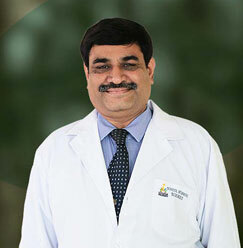 Dr.Shweta Sharma,Dr.Ekta Choudhary. Review of Bleaching effects on the Properties of Restorative materials : Heal Talk Sept-Oct.-2013 ; 6 : 26-29. Dr.Shweta Sharma,Dr.Ekta Choudhary,Dr.Monishika Gupta.Unusal case of Bur breakage and Retrieval from Interdental bone with perforation repair by biodentin-A case report,Dental lamina Journal of Dental Sciences Dec 2013; 1 (2): 19-21. 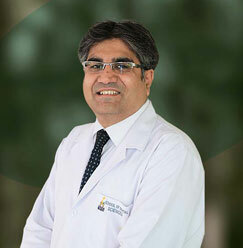 Dr.Ruhani Cheema,Dr. Ritu Sharma ,Dr. Ekta Choudhary,Dr.Shweta Sharma. A Clinical Investigation to Test the Efficency of Oil Pulling in Reducing Dentin Hypersensitivity,as compared to a Desensitizing Tooth Paste.International Journal of Scientific study March 2014 ; 1 (6): 22-26. 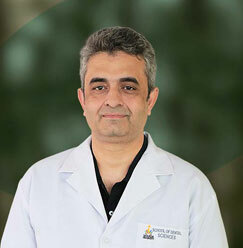 Saurabh S. Chandra,Dr. Ekta Choudhary,Supriya Chandra. Traumatic injuries permanent anterior teeth among Indians:frequency,aetiology and risk factors.International Journal Endodontic practice today, quintessence publising spring 2014;8 (1): 23-30. Ruhani Cheema,Ekta Choudhary. An In-vitro Comparative Evaluation of Shear Bond Strength of Different Self-Etch Dentin Bonding AgentsInternational Journal of Contemporary Medical Research Feb.2016 ; 3 (2): 473-478. Ekta Choudhary, Ruhani Cheema, Ashish Choudhary. Surgical Repositioning and Intentional Replantation of a Rotated Maxillary Central Incisor –A Case Report, IOSR Journal of Dental and Medical Sciences (IOSR-JDMS) Apr. 2016; 15 (4):27-31. 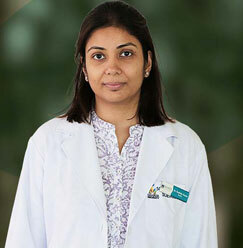 Dr.Shreya Gill, Dr.Ekta Choudhary. Comparative Study of Canal Transportation and Centering Ability of Hyflex CM, Twisted files and Wave One System using Cone Beam Computed Tomography (CBCT): An in vitro study, IJSR Jan.2017; 6 (1):210-212.